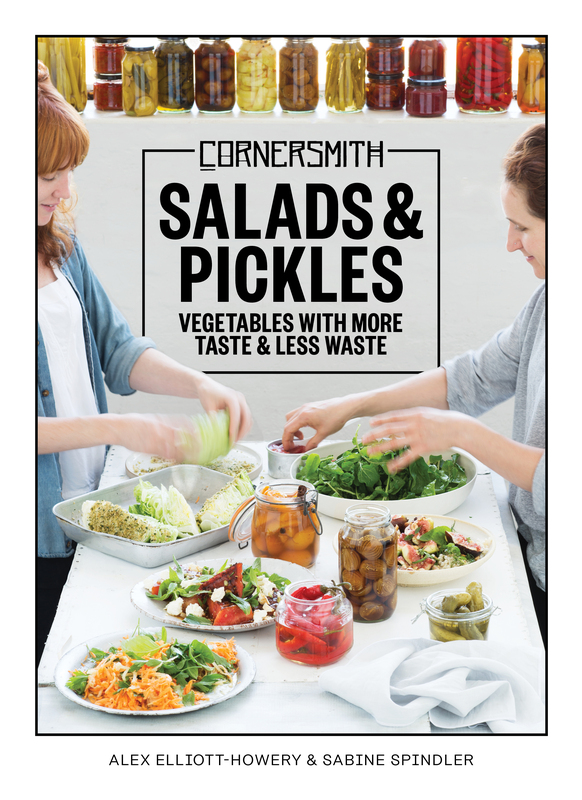 This entry was posted in Best Reads of 2017, Cook Books, Food and Drink, Recipes and tagged broad beans, freekah, peas, salads. Bookmark the permalink. What an interesting idea, Carol! One thing I really like about this is the blend of textures – it makes for a really interesting eating experience (I mean, besides the taste!). 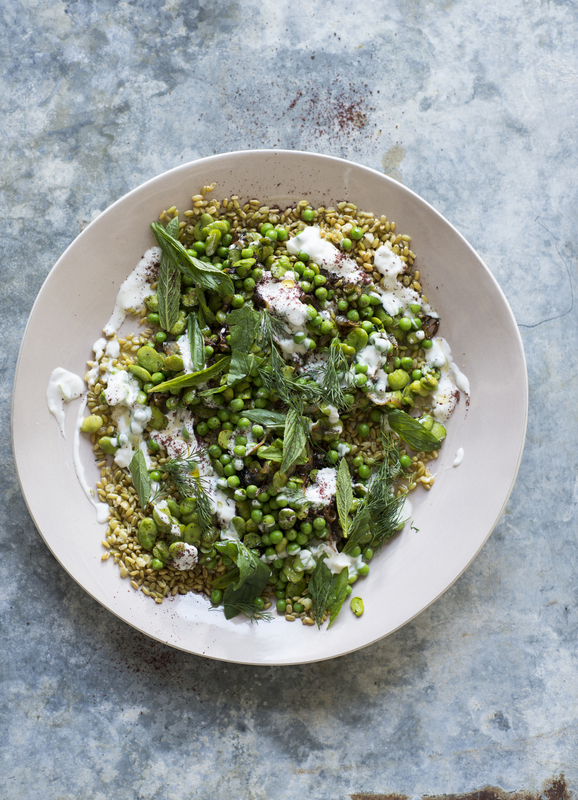 I have ordered some freekeh today- it is something I am keen to try-have recently come across a few recipes where it is featured-have you ever tried it Margot? No, I haven’t, Carol, but I hear it’s both tasty and healthy. Can’t go wrong with that!